Start your week off right with this antique inspired gem expertly designed by the creative jewelers at Apples of Gold. The pretty in pink color in the genuine pink topaz gemstone says classic with a hint of modern. 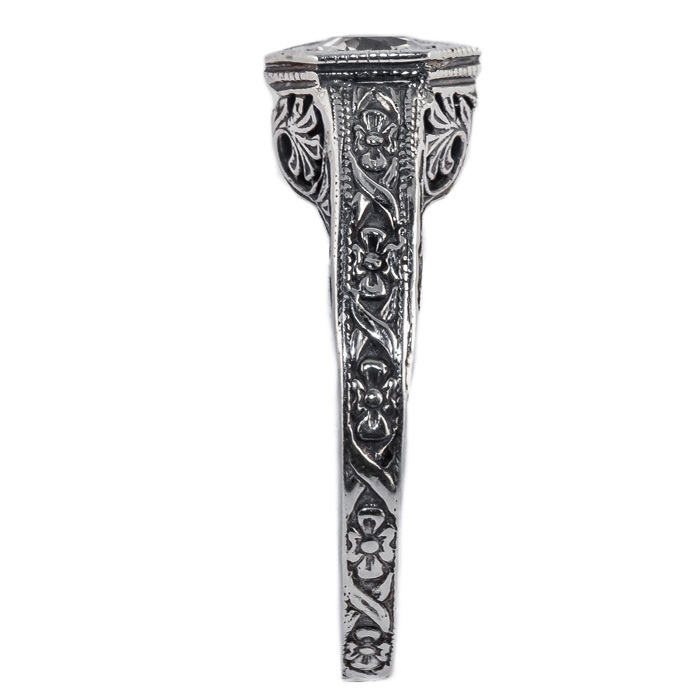 Touches of floral ribbon are in the design of the sterling silver band, making this a unique piece of jewelry. There is only one thought that comes to mind for this ring and it is have to have. 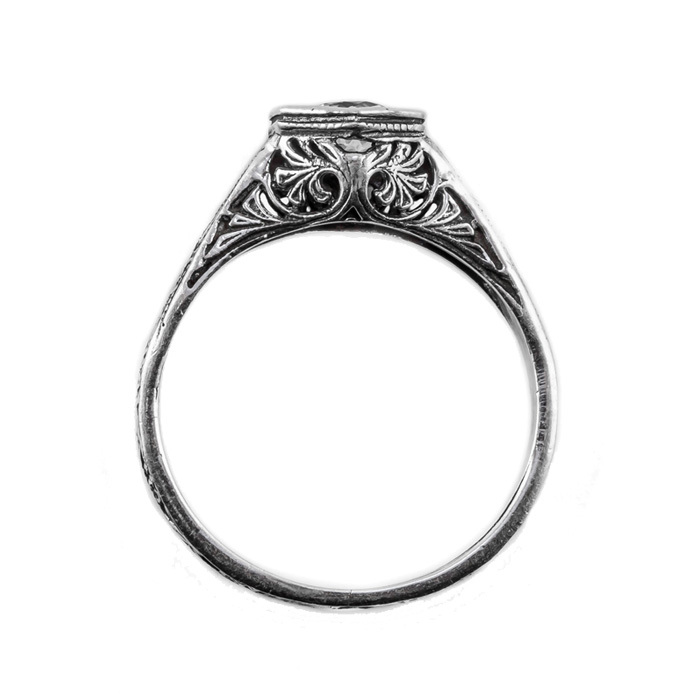 This ring measures 4.5mm and is a wonderful accessory to anything you pull out of your closet. 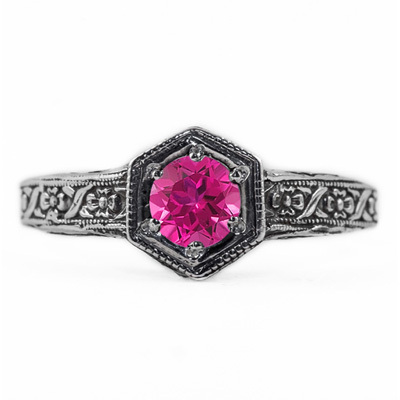 We guarantee our Floral Ribbon Design Vintage Style Pink Topaz Ring in Sterling Silver to be high quality, authentic jewelry, as described above.